Estate Planning advise from Warren Buffett! 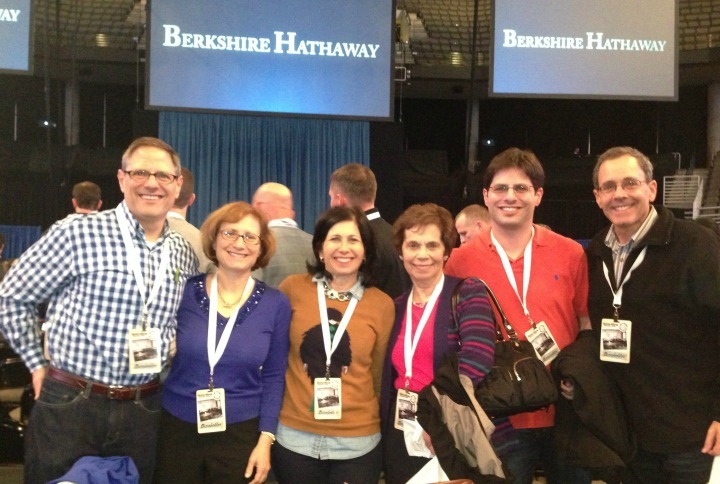 Marvin Blum (pictured on the far left) generated quite a bit of media coverage this past weekend when he posed a question to Warren Buffett at the Berkshire Hathaway annual meeting, where an estimated 35,000 shareholders gather each year in Omaha. Marvin’s question and a summary of Warren Buffett’s comments are below. •	I think that more of our kids are ruined by the behavior of their parents than by the amount of the inheritance. •	I rewrite my will every five or six years. •	When your children are old enough (mid-thirties or thereabouts), you should explain your estate plan to them – It’s crazy for them to read the will for the first time after you’re dead. 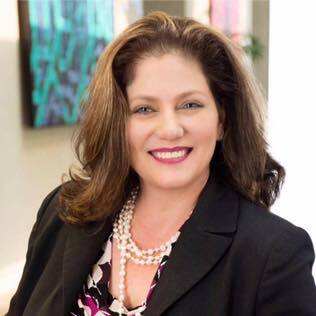 •	If your child is named as executor, your child should understand how to carry out his or her obligations that are embodied in the will before I sign that will, and we should talk it over. •	Rather than creating a dynasty of sorts, if you’re very wealthy, the money can have far more utility to society than to create a situation where your kids don’t have to do anything in life except call a trust officer once a year and tell him how much money they want. •	If you’re going to leave each of your children different mixes of assets, you want to make sure your definition of equality is understood by the children. Marvin’s question drew immediate attention in the news media with coverage in The Wall Street Journal, The New York Times, The Washington Post, Bloomberg Business Week, The World-Herald, and commentary from these sources was syndicated and reprinted globally by many other outlets. Article was provided by the Blum Firm, P.C. 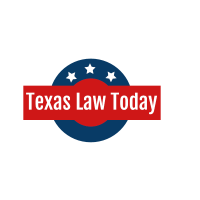 This entry was posted in Estate Planning, Probate, Tax Law and tagged Decker Jones McMackin McClane Hall & Bates, decker-jones, estate planning, fort worth attorney, fort worth estate planning, inheritance planning, patricia cole, probate, warren buffet. Why you need a directive to physican! Nice insights of what to do in making an estate plan. For me updating and updating is always the best thing to do.